Blue-Zone Technologies Ltd., a Canadian company, has the proprietary and patented technology to capture and recover halogenated anesthetic drugs through their Deltasorb® and Centralsorb® Anesthetic Collection Services and then purify the drugs for resale. Deltasorb® and Centralsorb® create monthly revenue from participating hospitals and are currently used in over 200 hospital operating rooms. The purified anesthetic drug is sold to manufacturers, resellers and eventually hospitals from our fully operational plant which processes and produces bulk pure anesthetic drug substance. Global demand for anesthetic gases is growing annually by 15% with no alternative supply forthcoming. 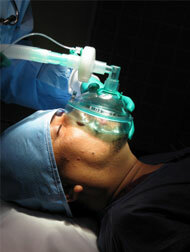 Anesthetics are one of the most expensive drugs used in hospitals with over $1 Billion spent worldwide every year. In addition, the leading supply of anesthetic used in North America is monopolistic and single-sourced. Capturing volatile anesthetic gases and then purifying them for resale represents major value as an alternative source of supply. What are some measures for controlling exposure to WAGs? 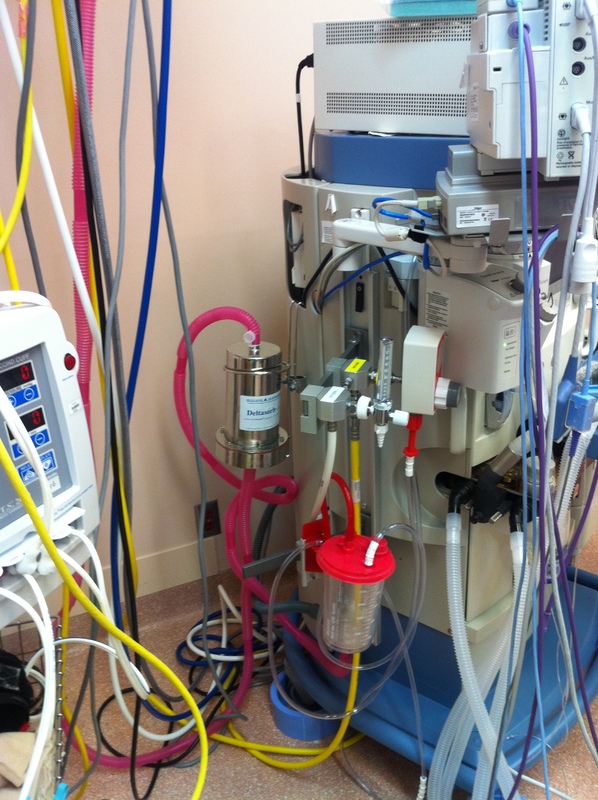 Consider using a WAG collection canister that can be attached to an anesthetic gas machine before the scavenger. 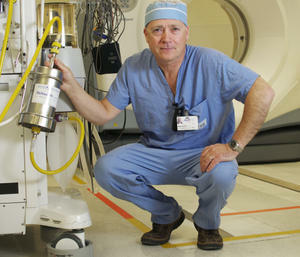 It will capture the agents (except for nitrous oxide). This technology reduces emissions to the atmosphere by capturing the agents and recycling them. The Deltasorb®/Centralsorb® technology is the only proven solution for Halogenated Waste Anesthetic Recovery in the world today. Blue-Zone’s globally innovative anesthetic gas collection and processing technology is patent-protected and currently the only commercially viable alternative to anesthetic gas venting. Our anesthetic manufacturing facility has been approved by Health Canada and the FDA and we are now pursuing approvals for marketing and selling anesthetics. The Deltasorb® and Centralsorb® Anesthetic Collection technology enables hospitals to comply with EPA toxic release regulations and Occupational Health & Safety Standards. Hospitals will be able to showcase their green community partnership with no capital outlay, no retrofits and no new infrastructure. Plus, hospitals qualify for monetary incentives in the form of Carbon Offset Credits and Raw Material Contribution Payback.